With an ever growing desire in using data to enhance performance and enjoyment of our sport, Sail-Sense is a revolutionary new sensor which helps you be smarter about your sail management. Small and lightweight, Sail-Sense attaches permanently to the sail, measuring key performance data such as UV, hours of use and Flogging. Creating a unique ‘passport’ for your sails, identifying make, model, construction date, dimensions and materials, Sail-Sense also allows a sail to be tracked, traced and located and a full history viewed. Sail-Sense links via Bluetooth with an App installed on a mobile, tablet, or PC to deliver powerful analytical and performance data. Each Sail-Sense identification code allows multiple sails to be managed through a single device to manage the sails lifetime history. Sewn to the sail either on construction or as an aftermarket purchase, Sail-Sense will wake up on movement, immediately logging UV Exposure and Flogging movement. Fibre analysis undertaken by Southampton University of sail materials, fibres and construction and the effects of UV and motion then allows the App to create a ‘health score’ for your sail. Sail-Sense users will be able to log, record, review and export all of the data recorded by a Sail-Sense sensor attached to a sail. The Sail-Sense App will provide the interface between sensor and users, displaying in a simple clear format. • Negligible size and weight. • Tamper proof record of a sails lifetime history. • Monitor the ‘health score’ of every sail used. See how, when and where a sail has been used. • Real time asset management - Live Mode full time visibility of product usage and wear. • Measures: hours in use, UV exposure, G-Force and Flogging. • App (iOS and Android) available, Sail-Sense users will be able to log, record, review and export all of the data recorded. • Sewn attachment to the sail. • Fitted during sail manufacture or added as an aftermarket accessory. • 5 years battery hours depending on use. • Fibre analysis of UV and motion undertaken by Southampton University. • Deliver usage-based warranty and service agreements. • Accurately record sail condition and monitor degradation. • Optimise and streamline inventory management. • Valuable training aid for crews and yacht operators. The Spinlock EA Tiller Extension is regarded as the best in class, delivering precision helming for keelboats cruising and racing, improving performance and enjoyment of your yacht. At the top of the sport, weight is critical and every gram measured and checked. Spinlock have always pursued weight saving for our customers, helping to save grams where possible. Turning our attentions to the popular EA Tiller Extension our designers reviewed every single component to identify where a weight saving could be made without compromising the design and performance of what had become an industry standard. The result of their work is the stunning new EAC Carbon Tiller, keeping the same overall design format and performance but a incredible 50% lighter . 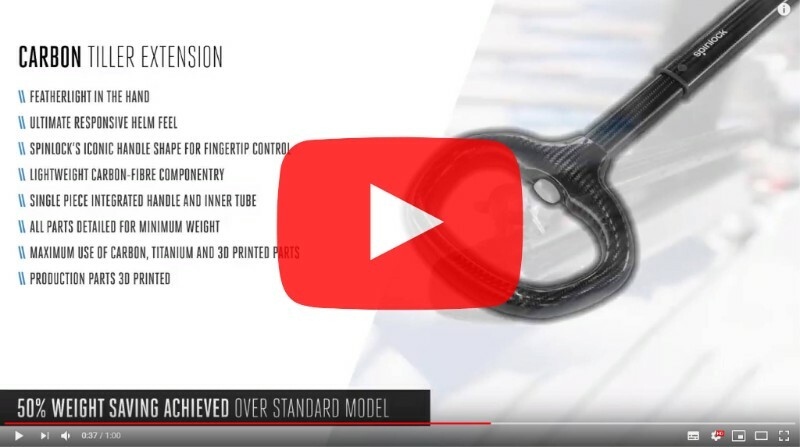 With the inner and outer tube vacuum formed Carbon composite, the iconic and loved EA handle is a monocoque construction, formed as part of the inner tube to optimise strength, whilst delivering a secure, ergonomic and featherlight feel in the hand. No component was left unchanged in the quest for weight saving. Fully extendable at the push of a button the EAC Tiller Extension control parts such as the release rod is made from 2mm diameter carbon tube, the control button mechanism 3D printed in the lightest composite and the all important tiller connection and rotating joint with release pin all in Titanium. • Featherlight in the hand. • Ultimate responsive helm feel. • Spinlock’s iconic handle shape for fingertip control. • Single piece integrated handle and inner tube. • All parts detailed for minimum weight. • Maximum use of carbon, titanium and 3D printed parts. • Production parts 3D printed. • Titanium E-Joint with fast-pin for easy removal when not in use. • Available in 900, 1200, 1600 and 2000 lengths. Low profile, high load line diverter. Our TWR Organiser is a development of our successful TSR Organiser Range, offering a high load, single line diverter for lines up to a massive 2.5 tonnes. Designed to meet exactly the specific requirements of these sailors. The outcome of the project - the Custom VOR 170N lifejacket was used by all the teams in what became one of the most challenging and extreme events of recent years. This test bed – totalling over 3 million cumulative miles of tough ocean racing - across the 70 crew members, gave a unique, focused opportunity to learn from and develop this new product. 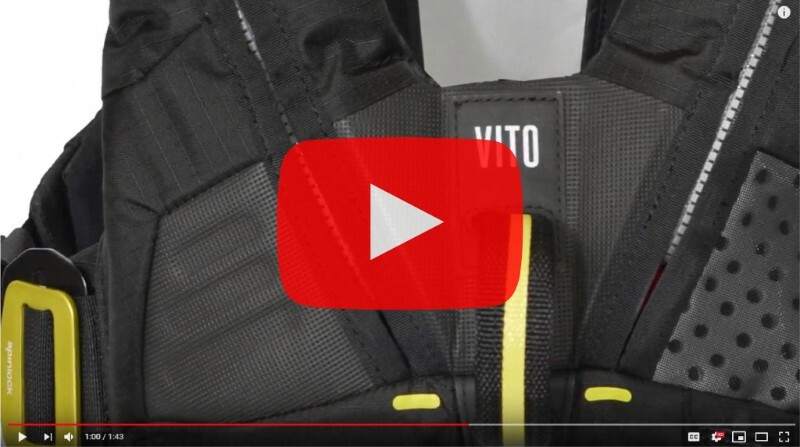 With feedback from the crew and analysis of the jackets at the race stop overs, Spinlock have taken this knowledge to create a new generation of lifejacket for 2019 the Deckvest VITO. Offering all the features, technology and development from the Volvo Ocean Race Deckvest, the trialled and tested VITO gives confidence and design innovation to benefit the sailor. Comfort, fit and adjustment immediately stand out as key features. Easy to put on, easy to adjust to size and with a fully tailored fit, VITO feels lightweight and compact,. The structured shape means the VITO doesn’t get tangled, can be put on quickly and easily, even in the dark. The VITO is fitted with the latest Spinlock buckle system and a coarse and fine size adjustment ensuring a secure and comfortable fit every time it’s worn, even with cold, wet and tired hands. The VITO is the first lifejacket harness to include a revolutionary Harness Quick Release System HRS™. The option to quickly release a safety line can be lifesaving in certain situations and is recognised in the Offshore Special Regulations by the requirement to carry a knife, however knives can often be inaccessible and hard to use in an emergency. The Spinlock HRS™ is concealed, yet easy to find and simple to operate, an industry first in design, that gives a consistent release - opening the harness connection point and releasing the user. As watersports broaden their appeal, attracting new participants to accessible sports such as SUP, Kayak, small motor-boating and general watersports the need for flotation to be worn becomes even more relevant yet traditional lifejackets and buoyancy aids can often be disregarded as being too big, bulky, expensive or over specified. In popular sports such as Fishing and SUP participants are often pushing themselves to take on greater challenges, venturing further out to sea or remote locations. With accidents not uncommon these groups are starting to become more interested in personal flotation and are now looking for a product which suits their sport. The new ALTO Belt Pack Flotation Aid from Spinlock takes the benefit of an inflatable lifejacket and combined into the ISO12402 50N flotation category to offer a simple, compact, lightweight, waist worn flotation aid. 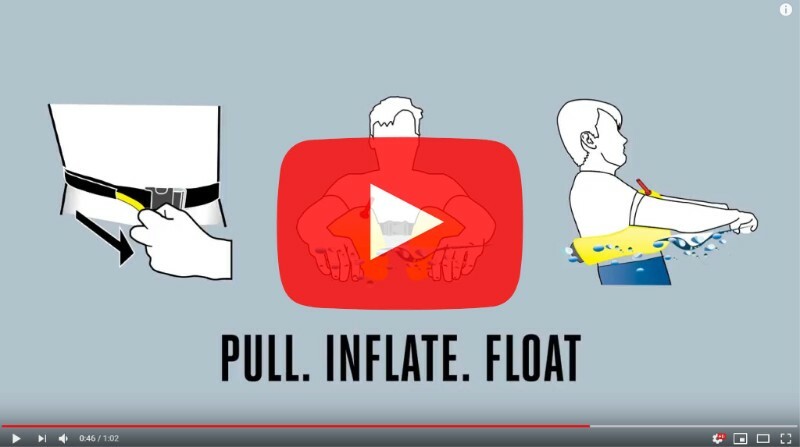 Pull, Inflate, Float. The small, soft cover bursts open, inflating a tough 75N horseshoe floating aid that can be worn either on the front when needed as an aid for swimming or on the back for the best floating support. Simple to rearm and repack, the ALTO can used over and over again. • Compact and lightweight adjustable waist belt for simple close fit. • Can be worn on front or back. • Manually activated – 16g CO2 cylinder. Our latest kneepad design builds on the popular features of our existing range, with a super new soft touch neoprene fabric for ultimate long term comfort. The Performance Kneepads use ergonomically-shaped, high density foam to keep the kneecap correctly located, providing reliable patella support and impact protection without restricting intensive working of the knee joint. Abrasion protection is provided by the extra tough ‘Tatex’ moulded outer protection with sticky rubber compound coating increasing grip in all conditions. Easy to put on the kneepads, the close fit and high flex panelling which moves with the knee, ensure the knee pad stays in place. • High flex panelling – moves with the leg and knee to ensure the kneepad stays in place. 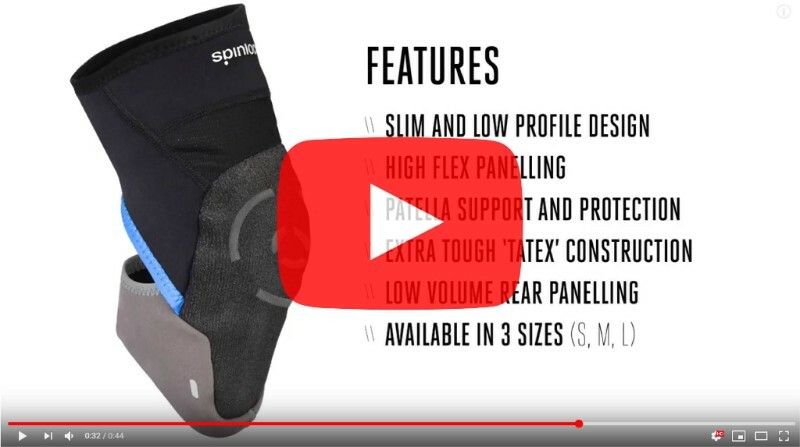 Spinlock are introducing across our DURO Commercial range of life jackets a new bladder fabric using new Glowspot® retro-reflection technology. Glowspot® further enhances the hi-vis bladder fabric with an extra thermoplastic layer containing retro reflective particles. These particles increase the reflective properties of the bladder material aiding in locating casualty’s in the water during the day and night with a searchlight. Spinlock continually look to introduce new features in our lifejackets that can help reduce the time to locate a person in the water. 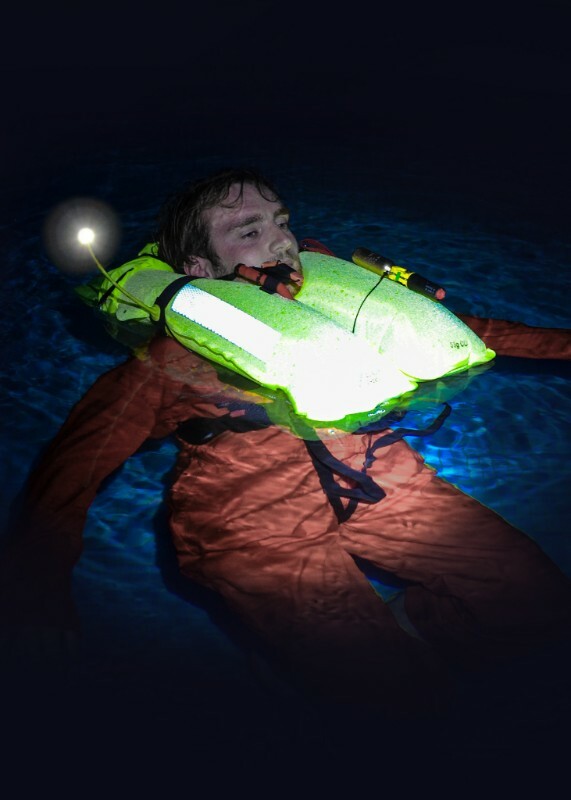 Glowspot® fabric combined with Spinlock’s Lume-On™ and Pylon™ lights drastically enhance the ability to locate and maintain a visual on a casualty in the water. 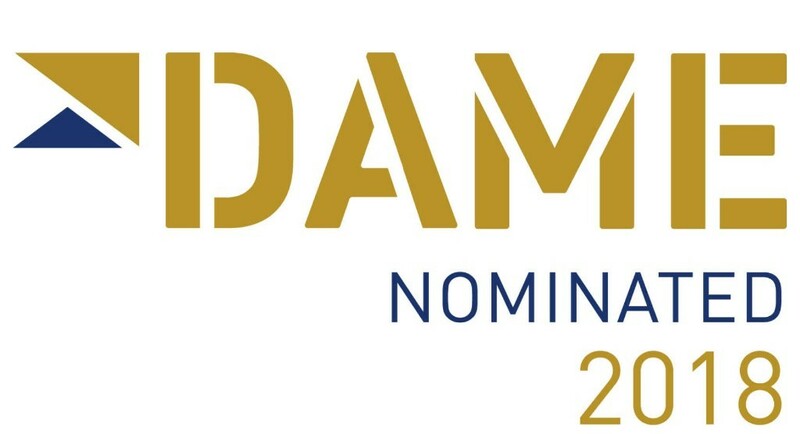 Copyright © 2018 Spinlock Ltd All rights reserved. 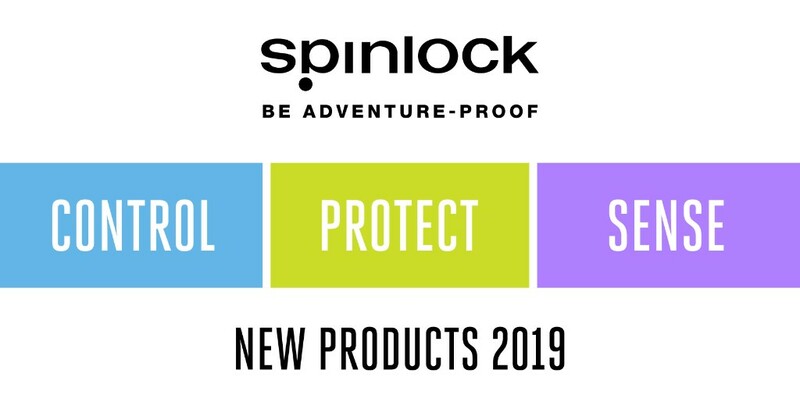 Spinlock Ltd, 41 Birmingham Road, Cowes, Isle of Wight, PO31 7BH.